Municipal officials agreed to pay $95,000 to settle a motor vehicle accident lawsuit on Tuesday night. Council members approved the payment to Israel J. Castro, who filed a lawsuit after being involved in an accident with a city-owned vehicle, according to court records. On Feb. 9, 2016, Castro was driving on Main Street and Memorial Drive, when city employee Alicia Gonzalez collided with his vehicle. Castro’s court complaint states Gonzalez was operating her vehicle “carelessly and negligently” at the time of the accident. He suffered “severe serious physical and emotional injuries” due to the accident, according to his lawsuit. Gonzalez, who works for the health department, had a different account of the accident. 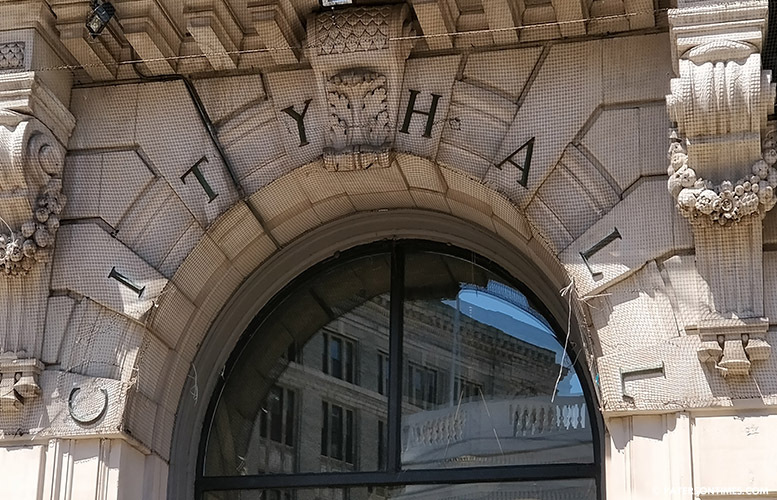 Council members approved the settlement following a closed-door meeting with attorneys without making any public comments on Tuesday night. Are we checking on these people that are driving around in tax payer owned vehicle. Here is another accident could be worse then tax payers would be liable for more.